Nearly three decades after it was established, CNN has “discovered” the town of Mevo Horon – and declared it an “illegal settlement." 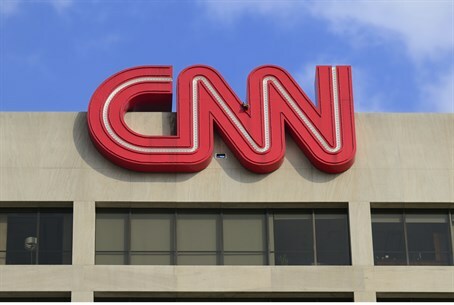 The “discovery” of CNN was apparently made over Passover, when the news network broadcast a story about a “new settlement” that was “causing distress to three Palestinian villages.” Tiar found out about it when a friend called her to congratulate her on the “new settlement,” describing the TV report. Mevo Horon in located in Samaria, south of Modiin and a kilometer east of Ayalon (Canada) Park. Although it is in lands liberated by Israel in the 1967 Six Day War, it is barely two kilometers in all directions from the 1949 armistice lines, and does not abut any Arab villages. The apparently unfazed person on the other end of the line did not deny that there had been an error – and tried to tell her that she was wrong about the dates herself. “He asked me if I was sure that the town had been here for three decades – perhaps it was newer? Maybe it was established in 1988? For me it was clearly just another example of how much the media can be relied upon to tell an accurate story,” Tiar added. CNN could not be reached for comment.